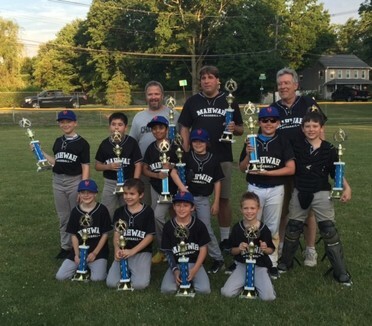 2017 PONY League (13/14) Champions. 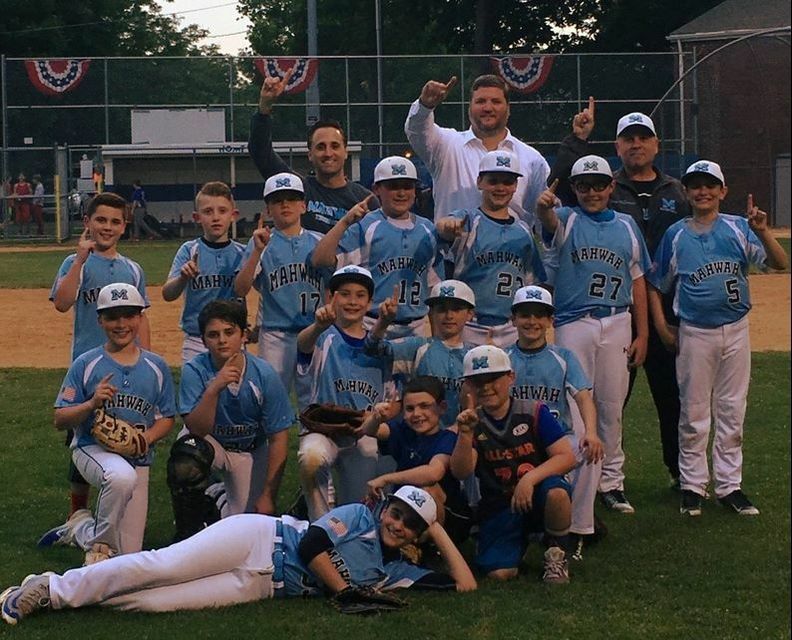 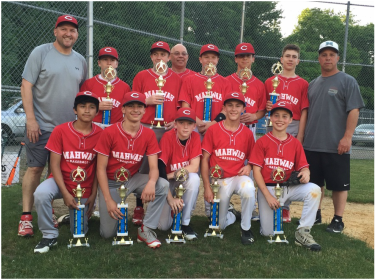 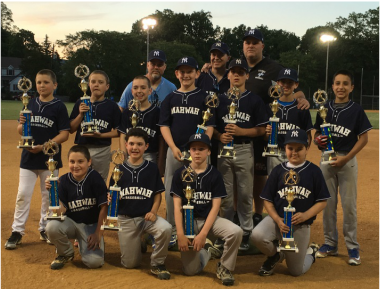 Koufax - Mahwah WINS ! 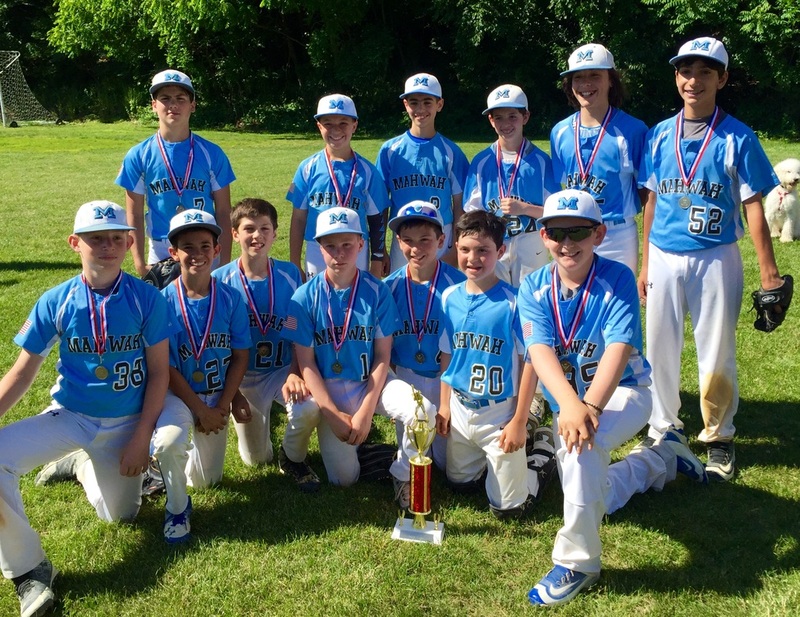 2017 Majors Mahwah METS Win the Majors Championship !